Marvel's The Punisher Season 2: What Does The Ending Really Mean? Is this the end of Frank Castle on Netflix? 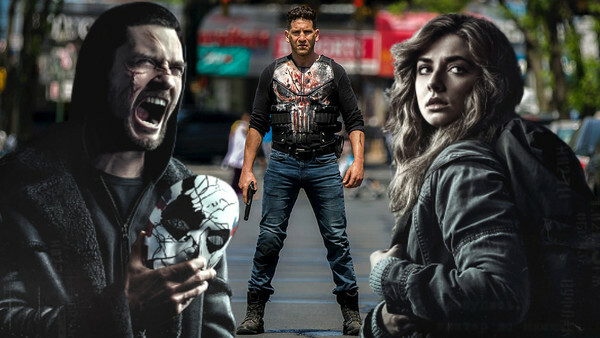 Season 2 of Marvel's The Punisher has now landed on Netflix, with enough time passing since its drop for most willing fans to have binge-watched their way through all 13 episodes of Frank Castle's latest MCU outing. Following on from the events of Season 1, the second season begins with Frank (Jon Bernthal) trying to love the quiet life, drifting his way across the USA and once again going under the name of Pete Castiglione. Before long, he's saving a young girl, Amy (Giorgia Whigham) in a barroom brawl, and is forced to return to New York. From there, he's left fighting battles on two fronts: one sees him going up against the mysterious Christian fundamentalist John Pilgrim (Josh Stewart), and the other is a rematch of last year's battle with Billy Russo (Ben Barnes), only with the script flipped, as the scarred Russo is now the one without knowledge of what happened. It's another Netflix Marvel series with pacing issues, but works largely thanks to Bernthal's incredible performance. 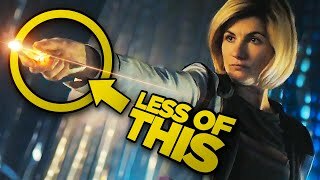 It all builds to an ending that, while not quite as explosive as Season 1's, should serve as a fitting finale if the show is indeed the next to be cancelled. Spoilers follow.